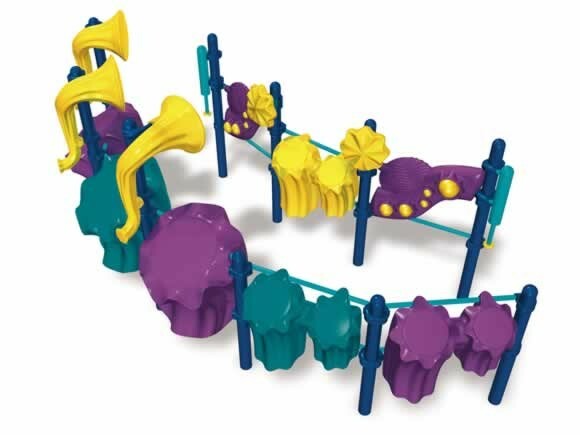 Orchestra is a lively musical addition for your playground. This item is handicapped-accessible, accommodates many children and does not require surfacing. 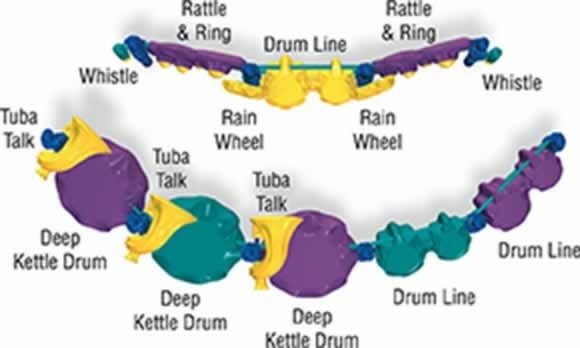 You'll receive a free Standards-Based Music Makers activity folder with your purchase.